Longtime reader Phil Pike built this little Swifty 13. 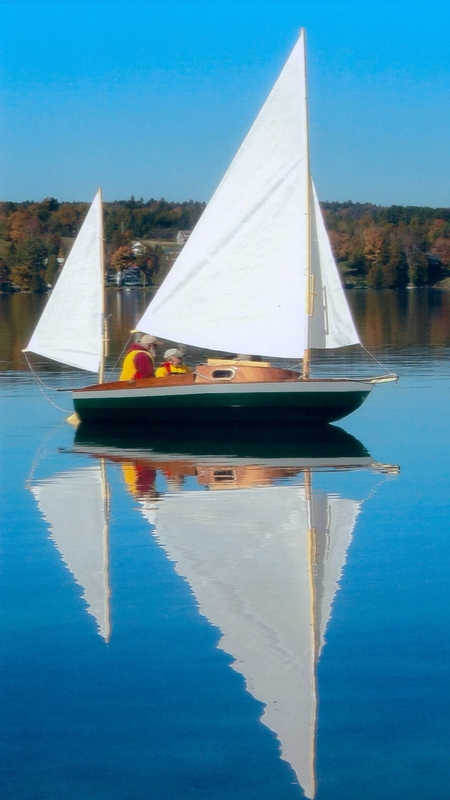 The lapstrake sailboat has a dark green hull and mahogany topsides. 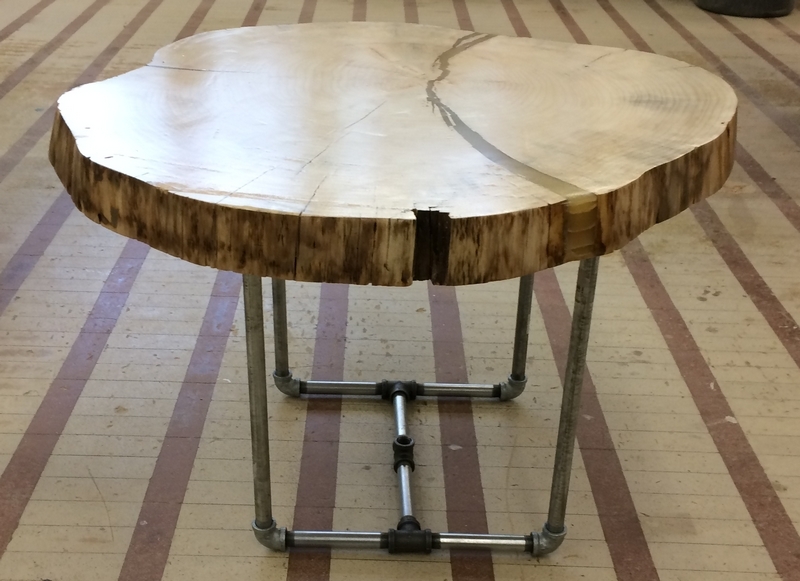 A collection of live edge tables and wall art from Ohio-based craftsman George Zilich. He uses colored pigments and clear coating in his custom pieces. 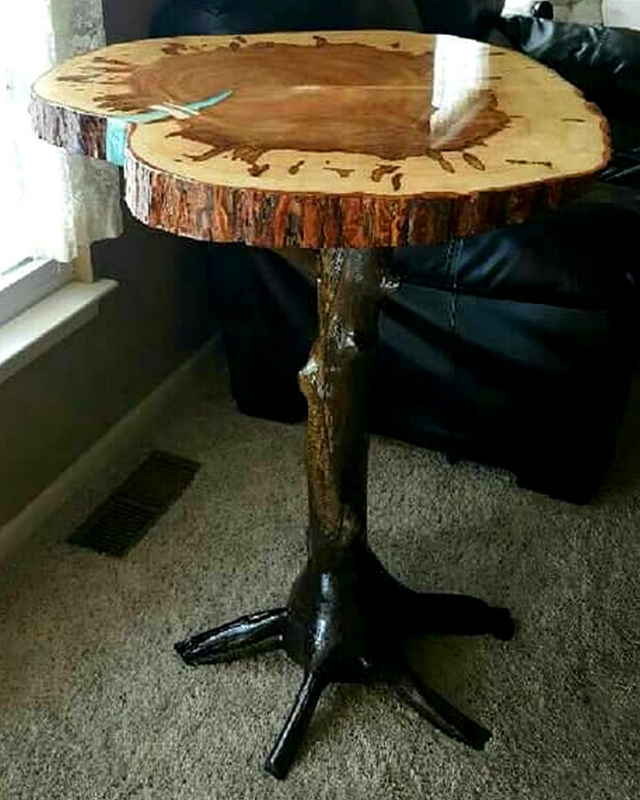 A live edge table by George Zilich of Ohio. 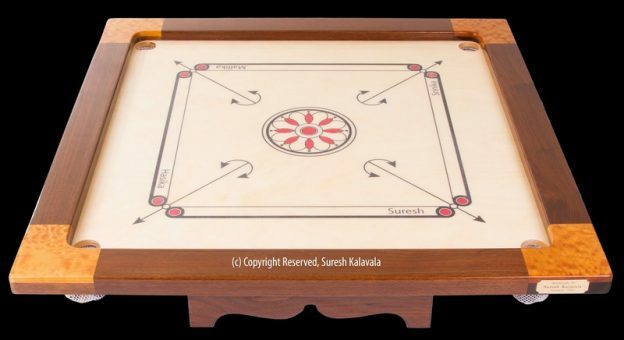 This entry was posted in Arts & Crafts, Furniture, Readers' Projects and tagged #47, Carrom game board, Epoxyworks #47, George Zilich, live edge table, Phil Pike, Suresh Kalavala, Swifty 13 on September 25, 2018 by ewadmin.